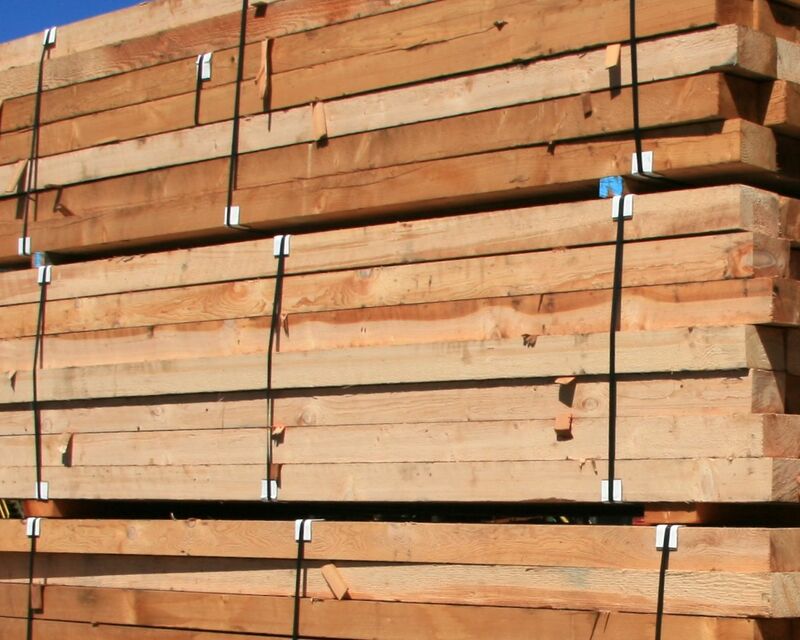 We export a consistently high quality of lumber primarily into the Asian Pacific Markets. 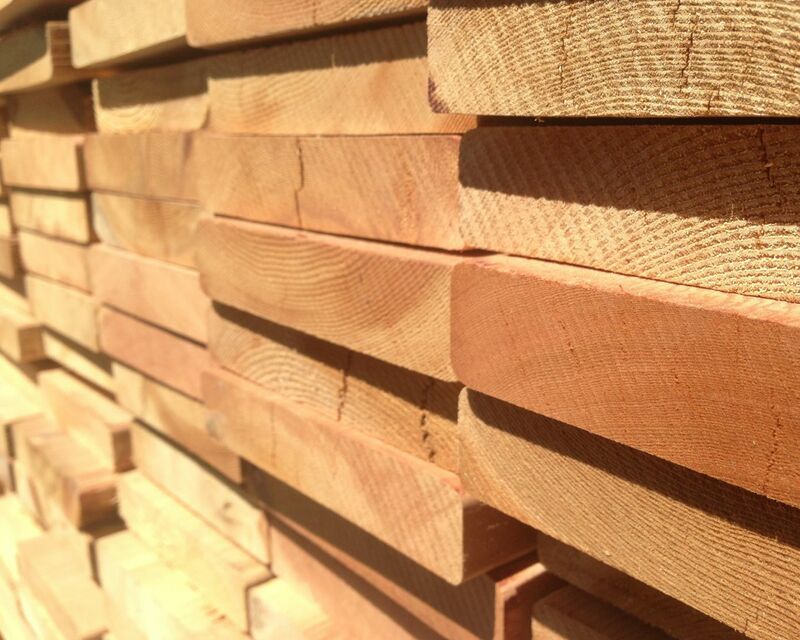 The Majority of our export lumber is Hemlock, Spruce, Yellow Cedar (Cypress), Western Red Cedar, and Douglas Fir. 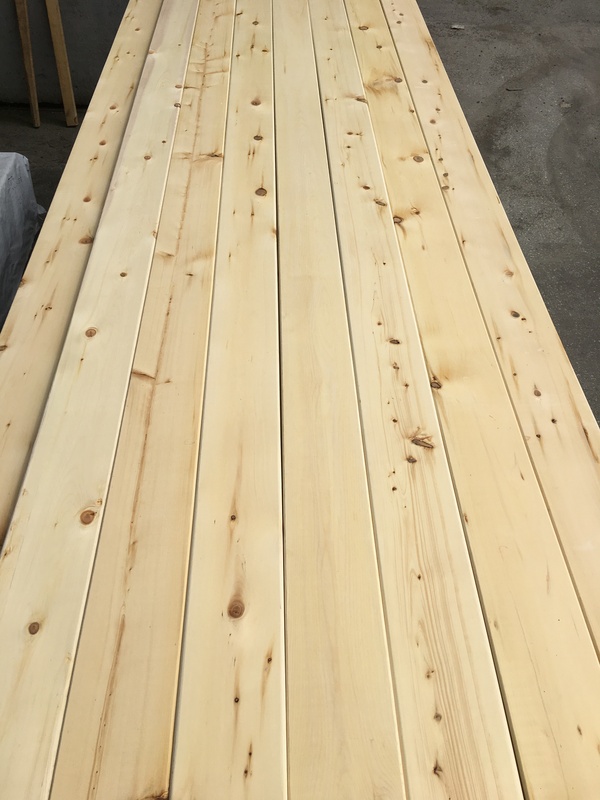 Our Yellow Cedar fencing lumber is now available in various sizes and lengths from 6 to 14', perfect for fencing or garden timbers /planter boxes. 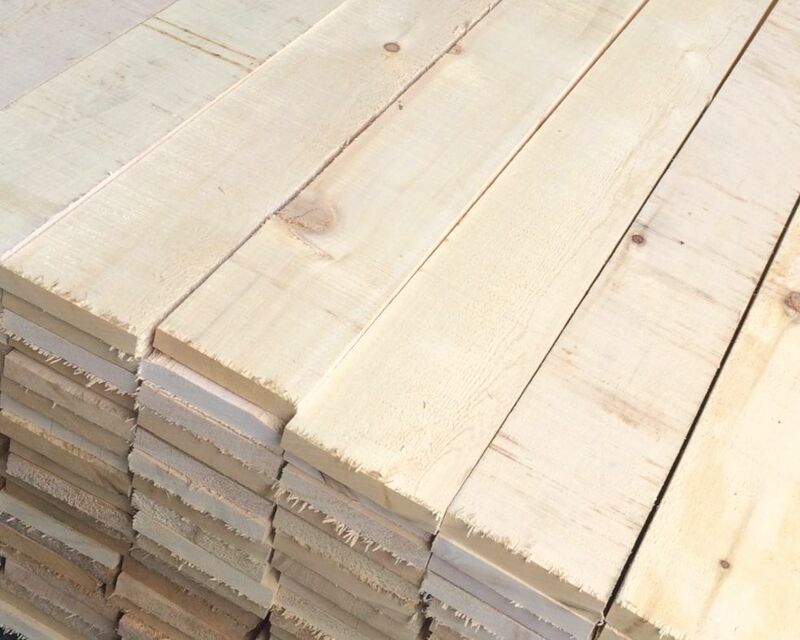 Available at wholesale prices, direct from the sawmill. We offer various custom products to meet your individual requirements. 1x4"; 1x6" T&G wood panelling / soffit material now available - made from Hem-Fir that is mainly edge grain. 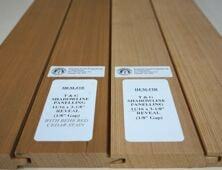 Popular and modern shadow line profile - can easily be stained natural or Western Red Cedar colour. Perfect for soffits or wall panelling. 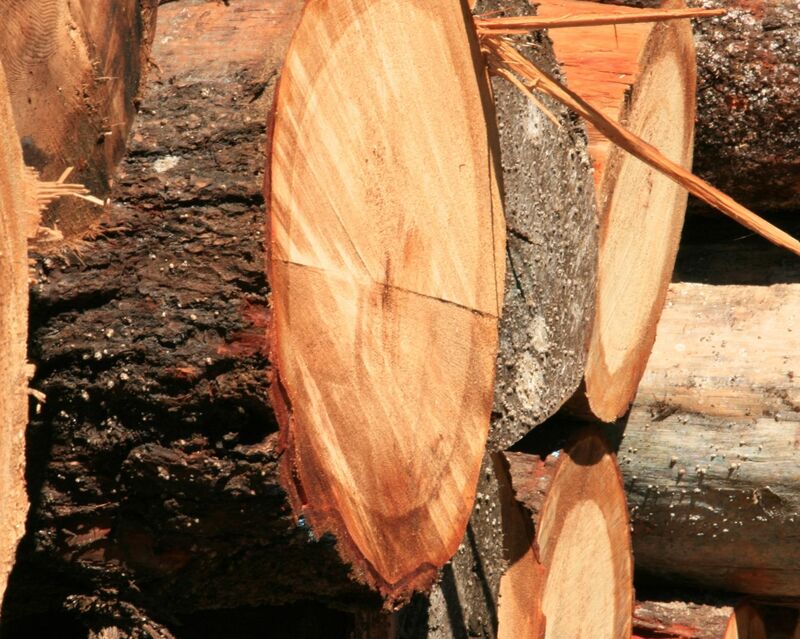 We offer export log services to the Asian Pacific Markets with our experience in obtaining export log permits and documents as well as container loadings and vessel bookings. Our decking products are available in Select Appearance grade. We sell directly to the public. Please contact us for more information and pricing.